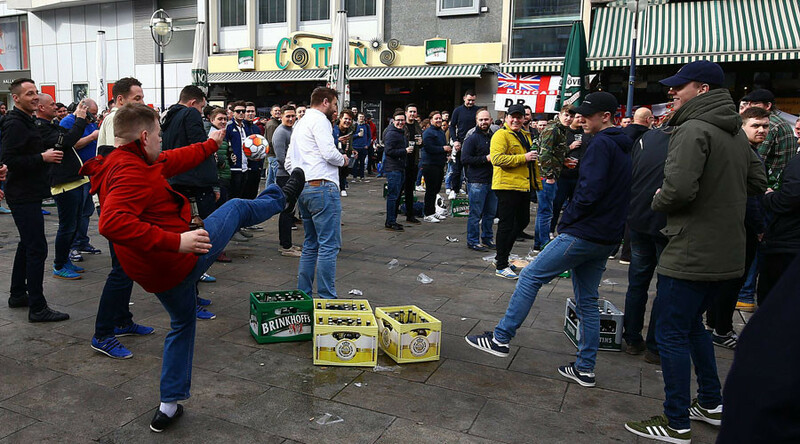 As England manager Gareth Southgate calls for more focus on affairs closer to home rather than ‘pointing the finger’ at Russia, England yobs were filmed pelting boaters on an Amsterdam canal with cans of beer. 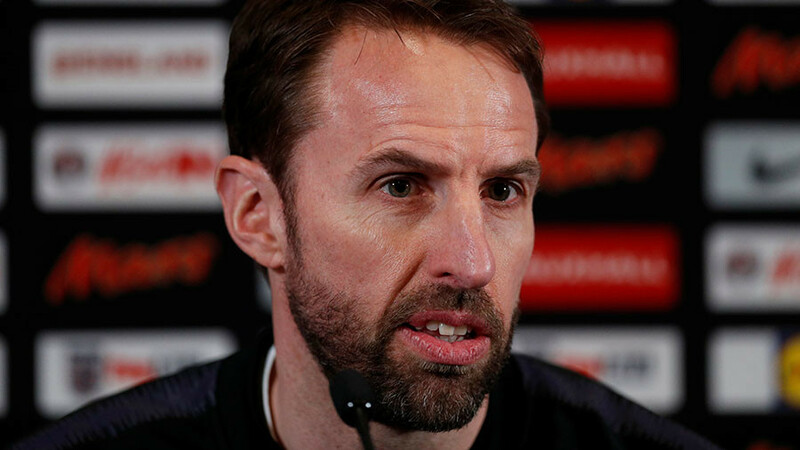 At a press conference ahead of the team’s friendly with the Netherlands on Friday, Southgate said: “We’ve got to get our own house in order,” when quizzed about the threat of racism in Russia. 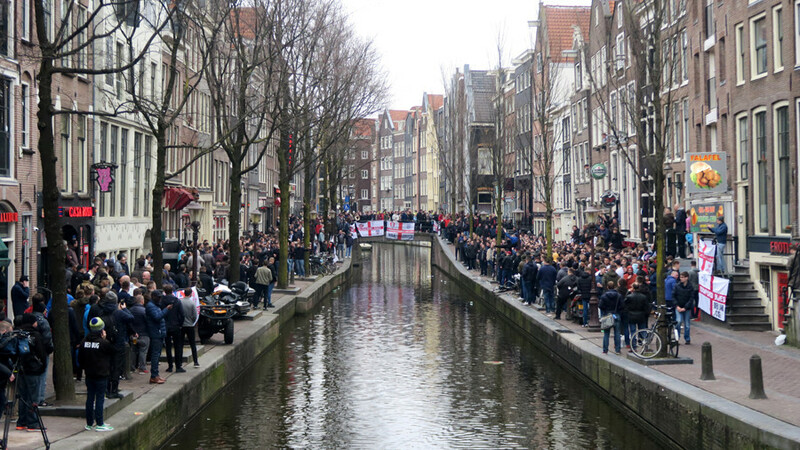 Now, England fans who had gathered on one of Amsterdam’s many bridges over the city’s famous canal have been caught on camera pelting passersby on a canal boat. In the footage, the supporters give a roar of anticipation as the boat approaches the bridge. 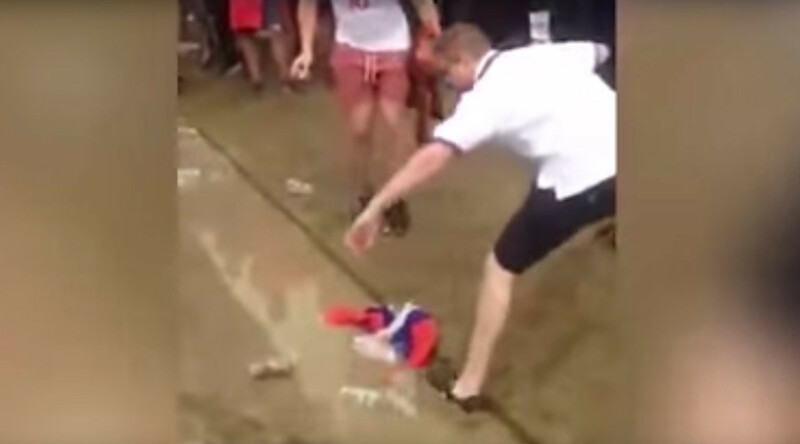 As the boat reaches a point just below the fans, dozens of cans of beer are launched onto the passersby, who can be seen putting up their hands to defend themselves. As the boat passes the bridge, one of the rowdy bunch then tips a bicycle, which had been parked onto the bridge, into the water below. 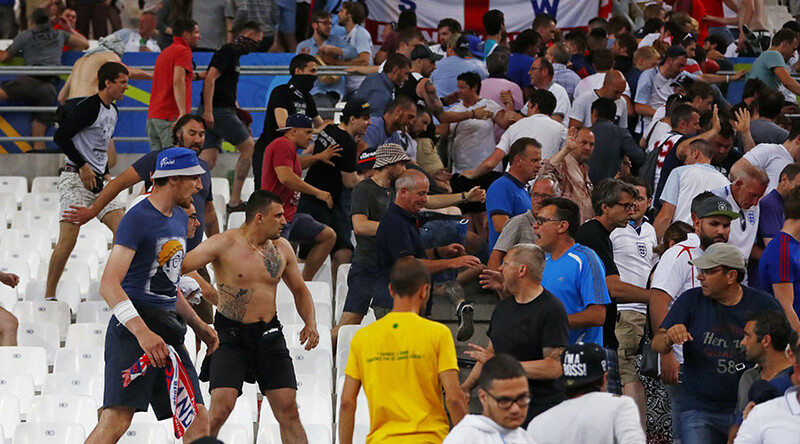 The video has sparked an angry backlash among England fans on Twitter, with many expressing hope that the fans did not make it to the Russia 2018 World Cup this summer. “And we wonder why we are hated all through Europe,” one user wrote. And we wonder why we are hated all through Europe. What joke we are, I'd love to one day take my lad to watch England but its never gonna happen we just have zero class. “The thing is they wouldn’t dare do it in Russia cos they have got the bottle which makes them bullies IMO,” wrote another. 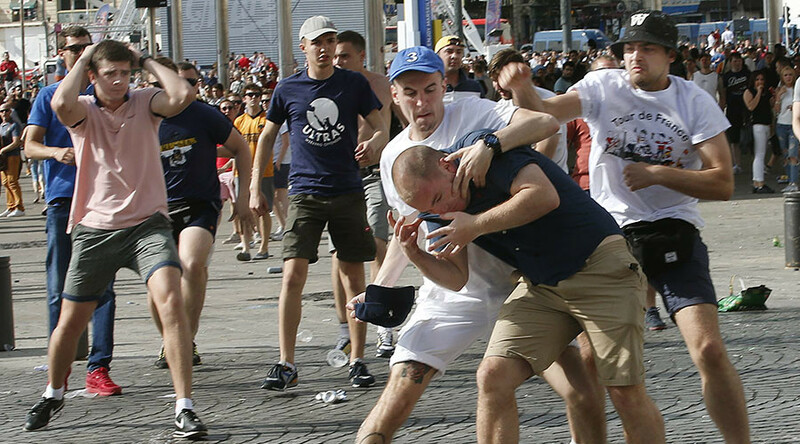 The thing is they wouldn’t dare do it in Russia cos they have got the bottle which makes them bullies IMO. 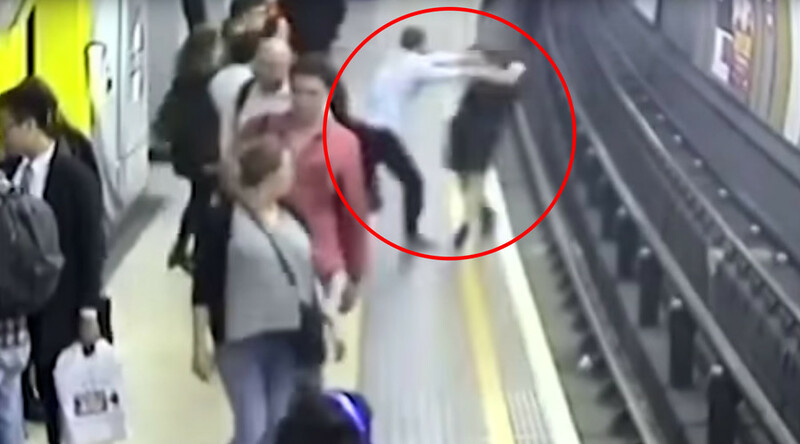 In a separate incident that carried on the apparent tradition of water sports for England fans, one fan was filmed climbing onto the embankment, before stripping to the waist and diving head first into the canal.